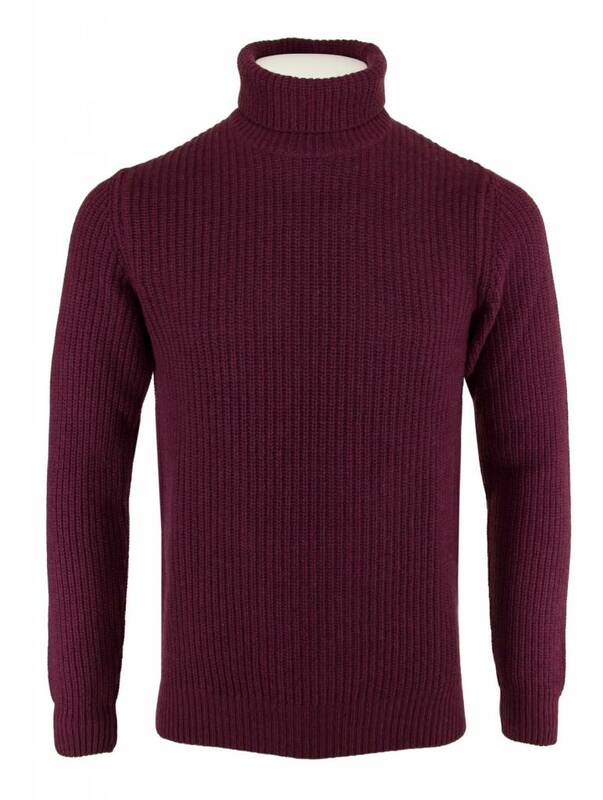 Burgundy red turtleneck jumper for men from the Italian brand Wool & Co. 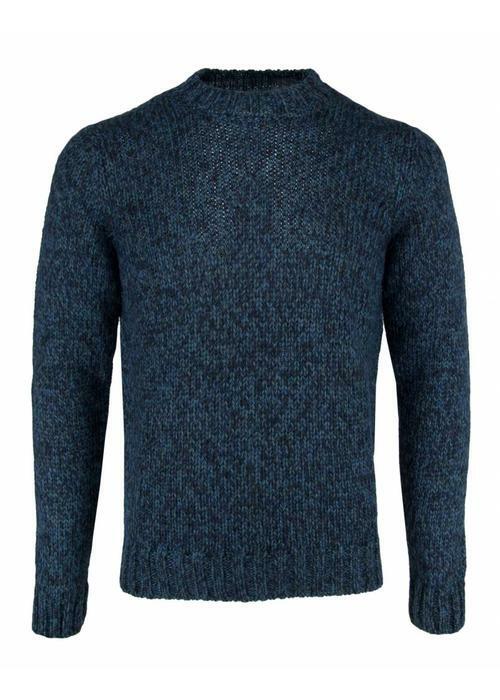 The jumper is made of a ribbed wool blend with merino wool and cashmere. The neck is nice and high and can be rolled over a few times. The fit is a slim-fit. 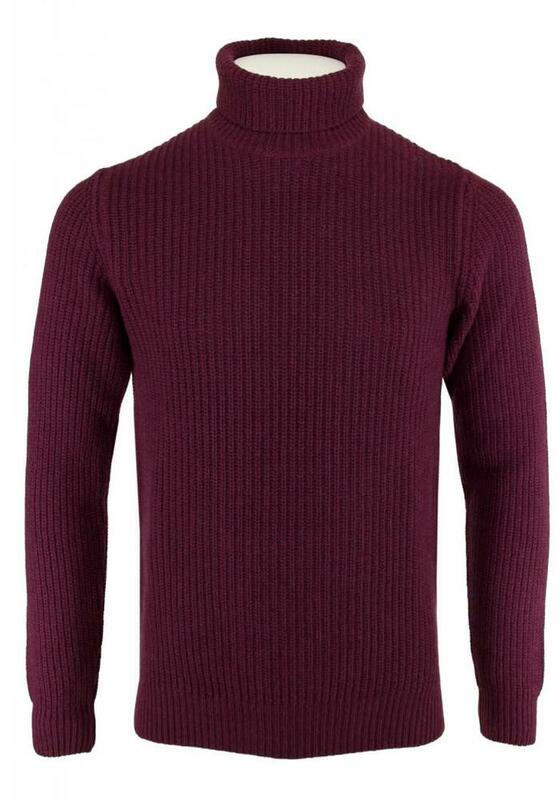 Turtleneck jumpers have made a huge comeback in fashion since last year. 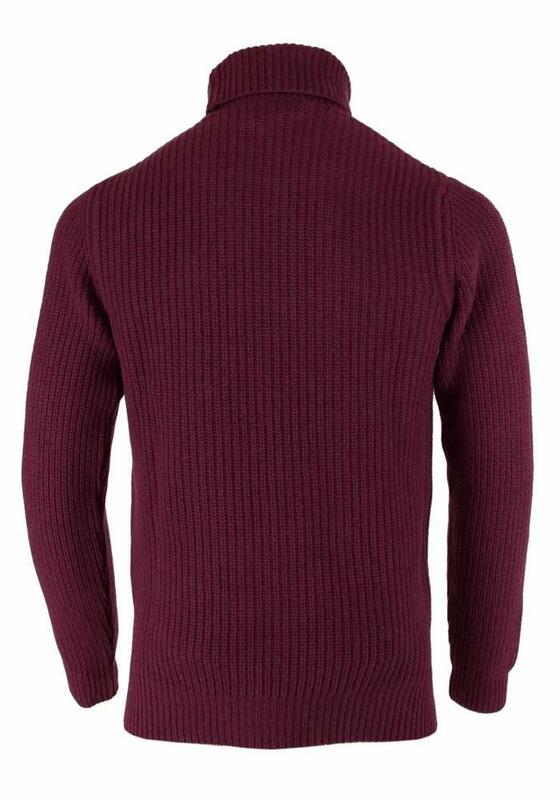 Combine this burgundy red jumper with jeans and boots for a sturdy autumn look. 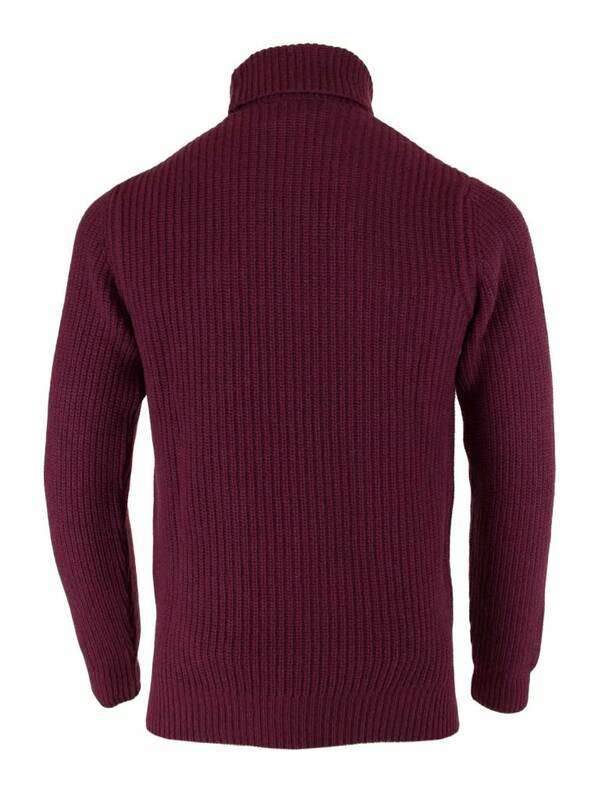 The Wool & Co. WO 4055 Bordeaux is made of 45% merino wool, 25% viscose, 25% polyamide and 5% cashmere. Also available in the color cream.